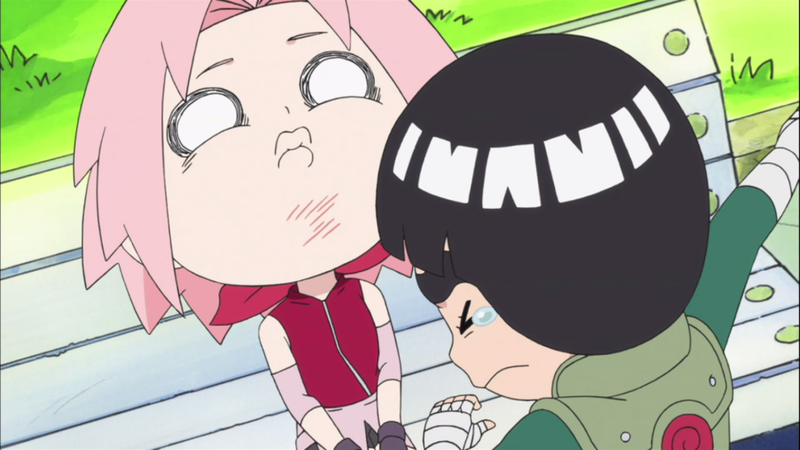 This entry was posted on Tuesday, April 10th, 2012 at 3:25 pm and is filed under Naruto, Naruto SD: Rock Lee no Seishun Full-Power Ninden Reviews. You can follow any responses to this entry through the RSS 2.0 feed. You can leave a response, or trackback from your own site. Ah good, that’s what I was hoping 😀 At least this’ll be a fun series, though I might wait until a few episodes are out before I watch them. Thanks for providing such a detailed recap. BTW, are you covering any other new animes this season, or just Rock Lee? I am undecided to be honest. I was really hoping there would be a couple of other series that would catch my eye so that I could review them too, but nothing from this season really appeals to me. Hmm. I was thinking Zetman. I loved the manga, so hopefully the Anime will be ok. It premiered on April 2, and I actually liked the first episode. Sure it was filled with back story, but the story was necessary, emotional when it needed to be, and just, overall i thought a very good start.